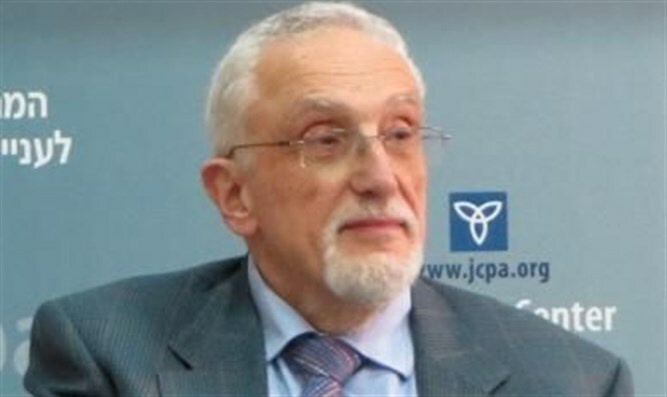 Manfred Gerstenfeld interviews Rabbi Yitzchok Adlerstein of the Wiesenthal Center: "They claim to support the underdog against ‘powerful and evil Israel.’"
Rabbi Yitchok Adlerstein is the Director of Interfaith Affairs at the Simon Wiesenthal Center. He is the Adjunct Chair, Jewish Law and Ethics at Loyola Law School. He is the Founding Editor of the Jewish Orthodox blog Cross-Currents. Easter message..: ‘It seems to many of us that Jesus is on the cross again with thousands of crucified Palestinians around him." "The churches’ salaried officials often harm Israel, without a specific mandate from a convention floor. For example, in fall 2012 just before the U.S. presidential elections, a consortium of church officials sent a letter to members of Congress questioning how U.S. military aid was being used by Israel, and calling for cutbacks in that aid.
" This reintroduces the ancient murderous Christian charge of deicide against the Jews. Ateek and others deny that the Bible speaks of any covenant of land with the Jews. This is a renewal of the replacement theology and supersessionism, and is extremely dangerous for Jews around the world, especially at a time of rising anti-Semitism.